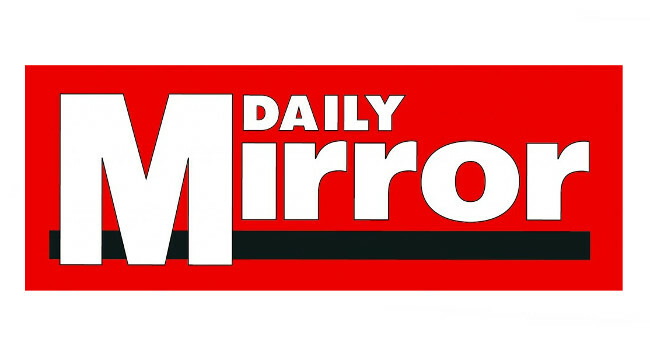 The Daily Mirror’s Russell Myers is now royal editor. He will continue to fulfil his current role as chief investigative reporter at the paper. Russell can be found tweeting @rjmyers.